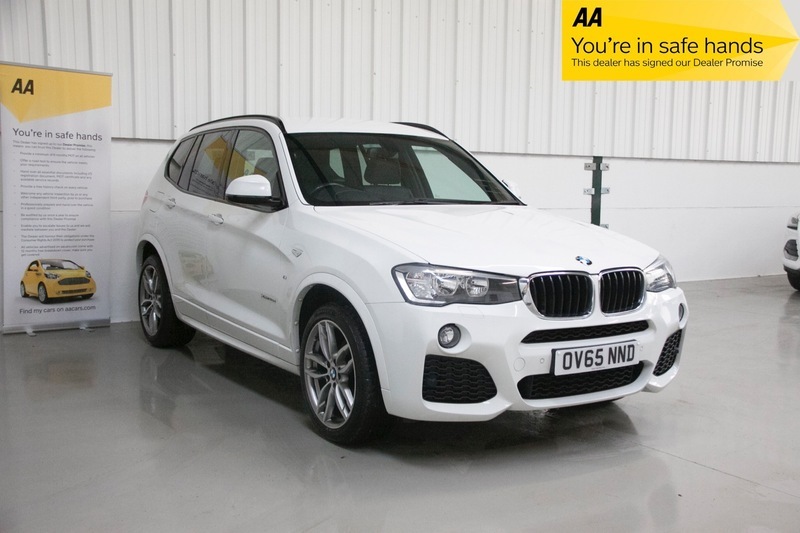 A stunning example of this popular BMW SUV in the best colour combination. One owner from new with full main dealer service history. Impressive specification including full black leather interior and SATNAV. SUPERB VALUE. PX welcome. Low rate finance available.